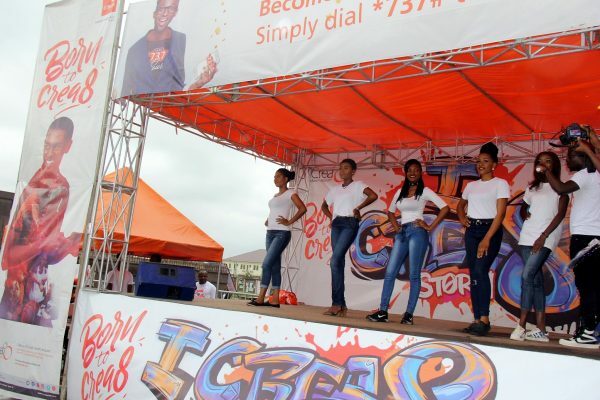 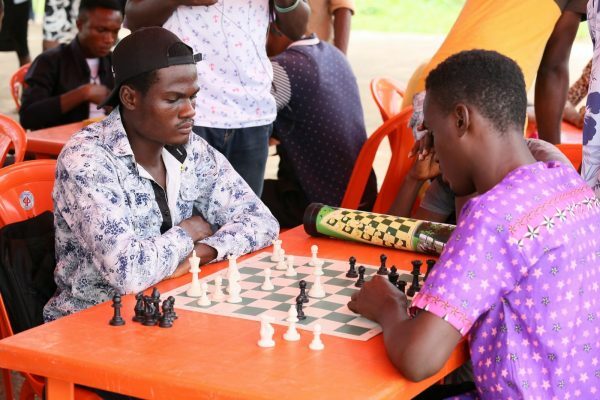 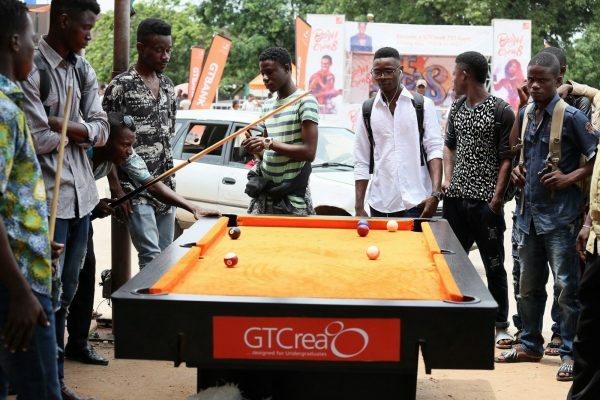 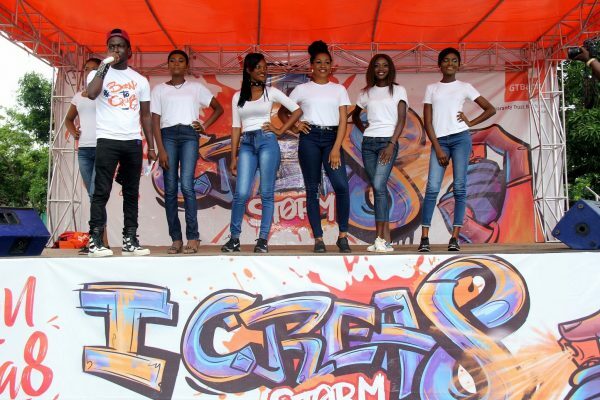 Just last week the GTCrea8 Campus Storms invaded Nnamdi Azikwe University, Awka, Anambra before they geared up to deliver yet another grand time to yet another school, University of Benin. 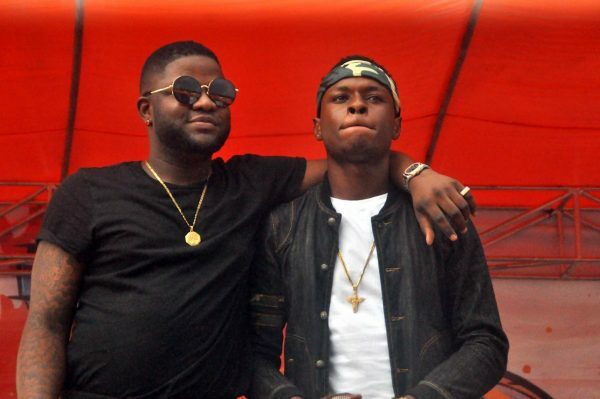 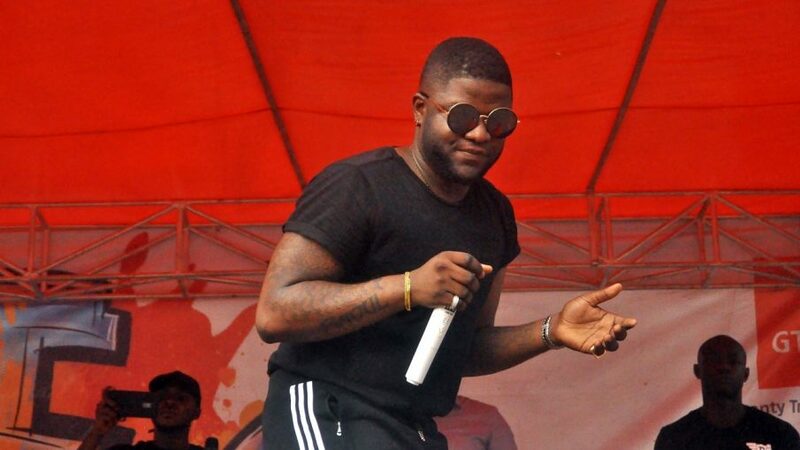 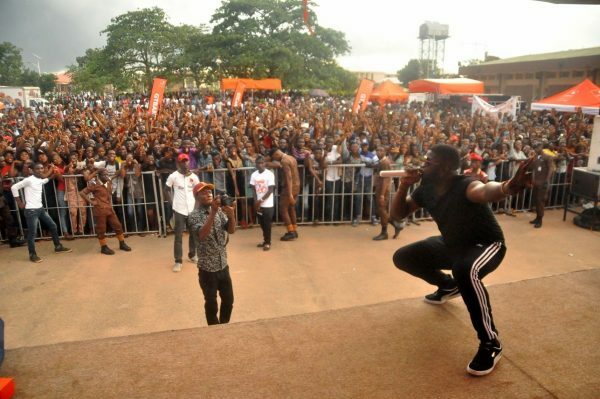 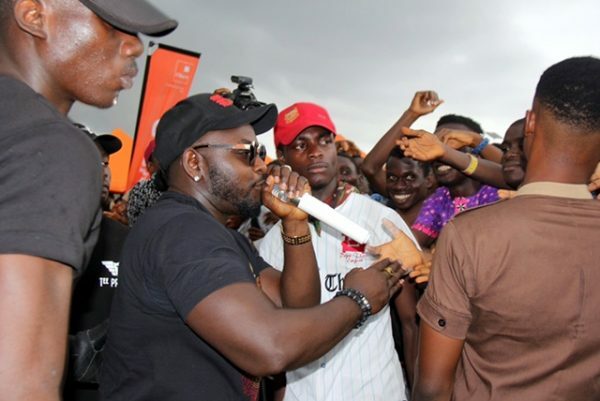 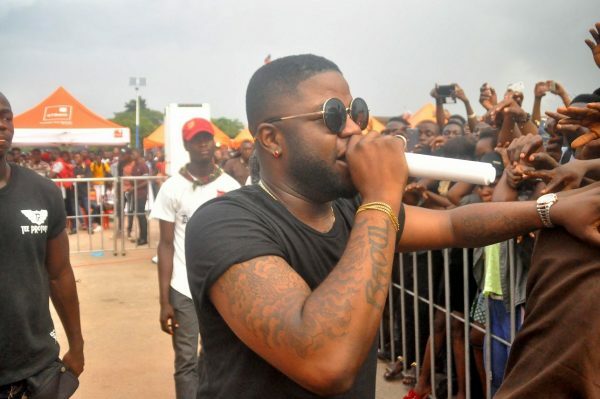 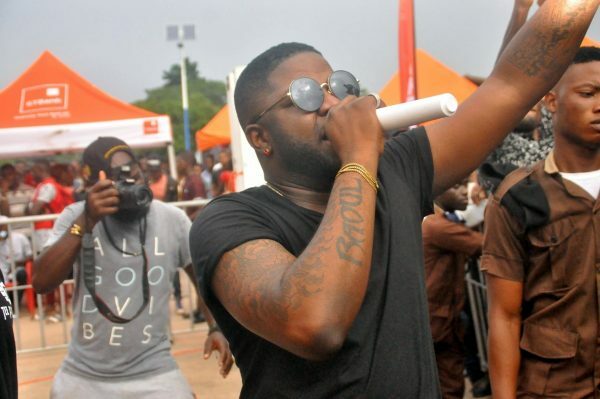 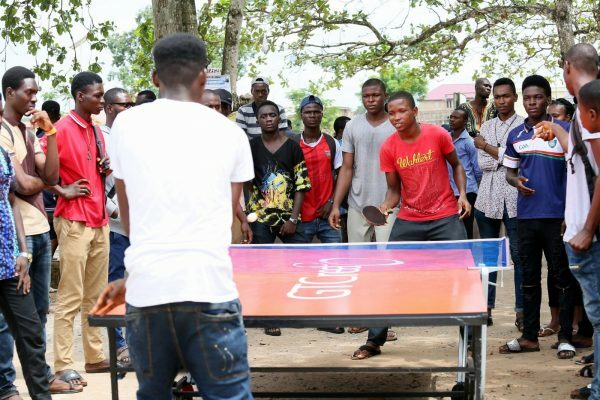 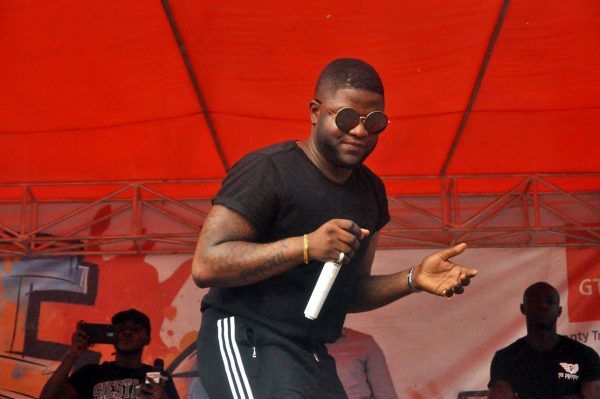 Just like UNIZIK enjoyed Skales’s performance, students of UNIBEN got to see him perform as well. 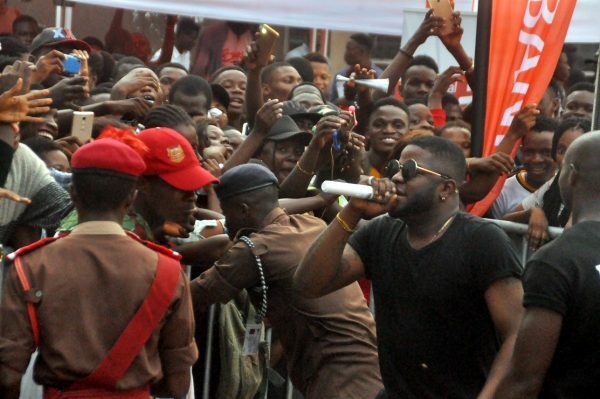 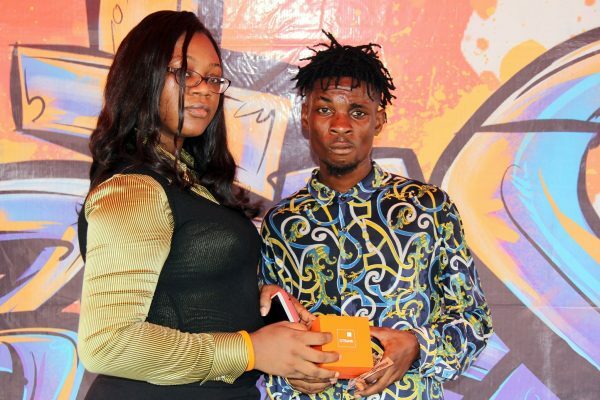 Just when the students thought it would be just one performance, Omoakin took to the stage as well. 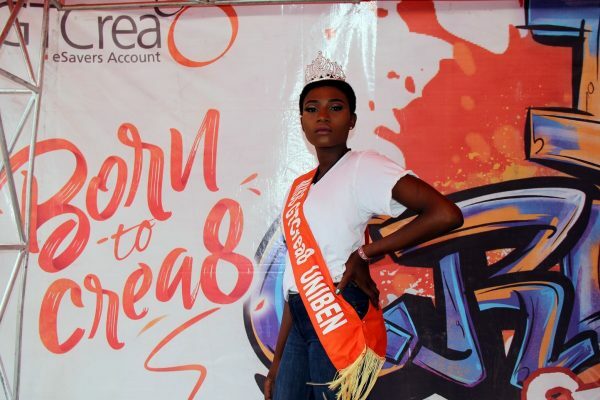 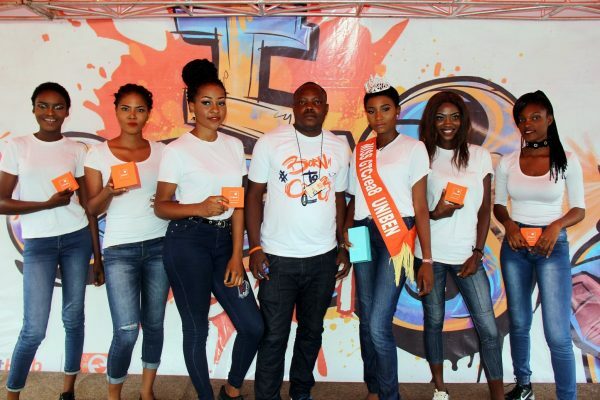 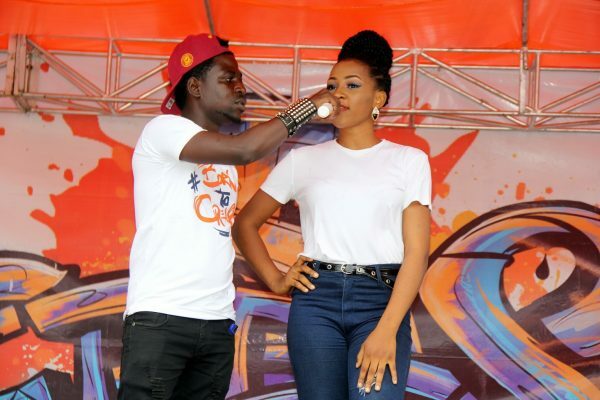 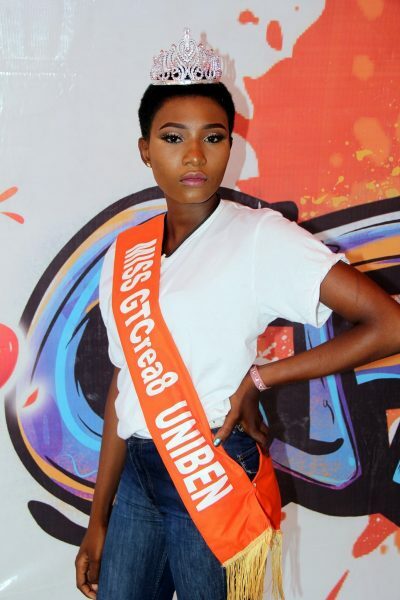 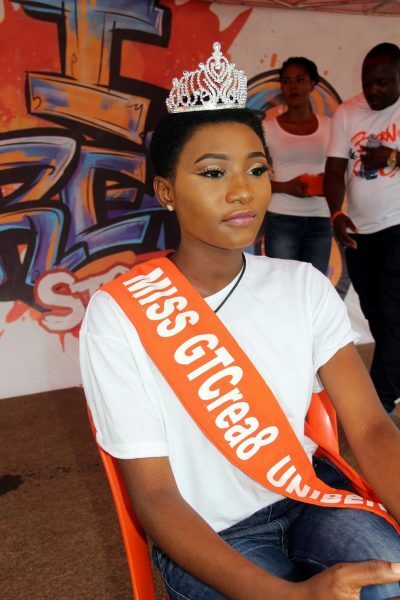 The Miss GTCrea8 beauty pageant brought forth pretty girls but only one of them had the crown proudly placed on her head. 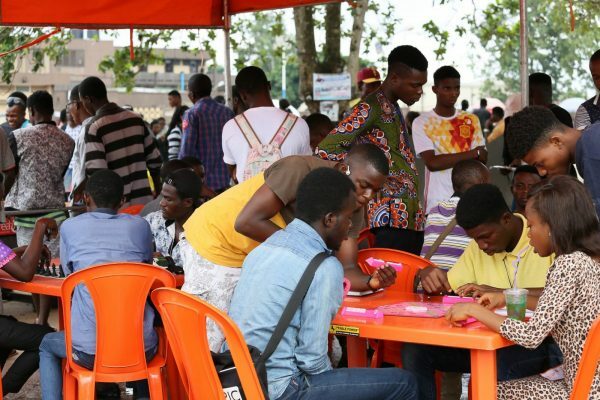 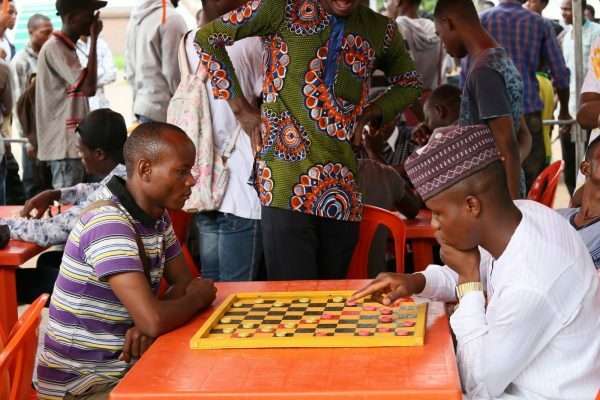 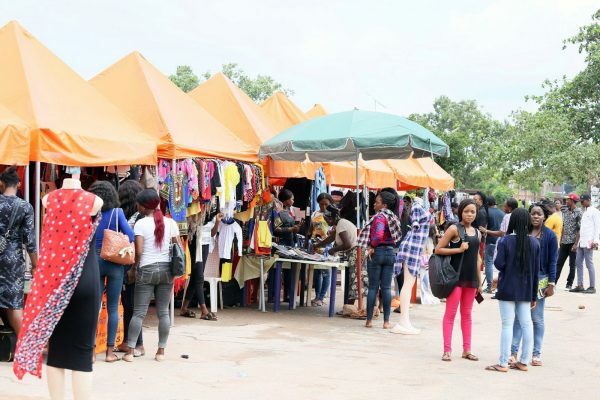 There were video games, board games and of course a shopping hub where students entrepreneurs displayed their wares for sale. 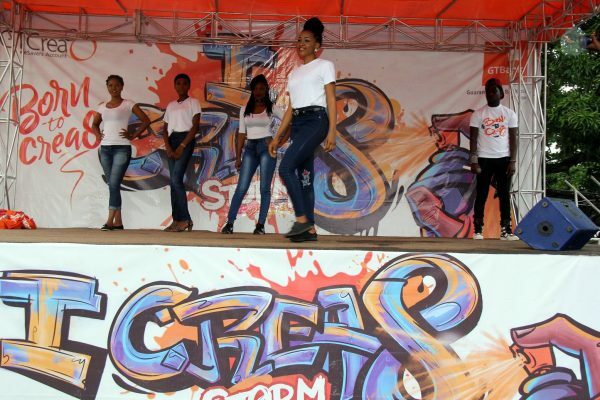 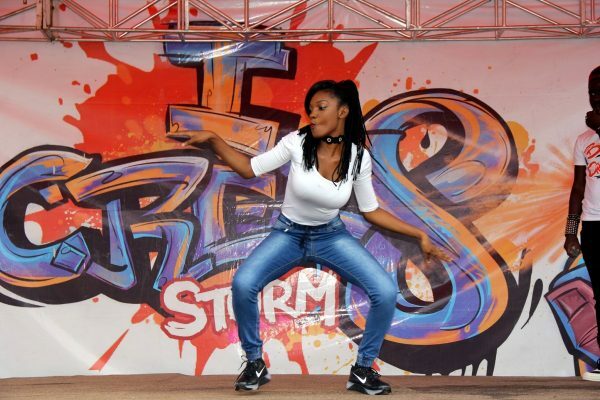 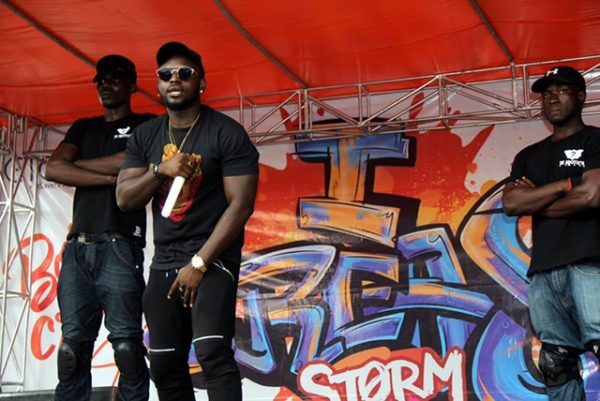 Want to know when GTCrea8 Born2Create Storms will be coming to your school, pay attention to our social media handles @GTCREA8 for updates.